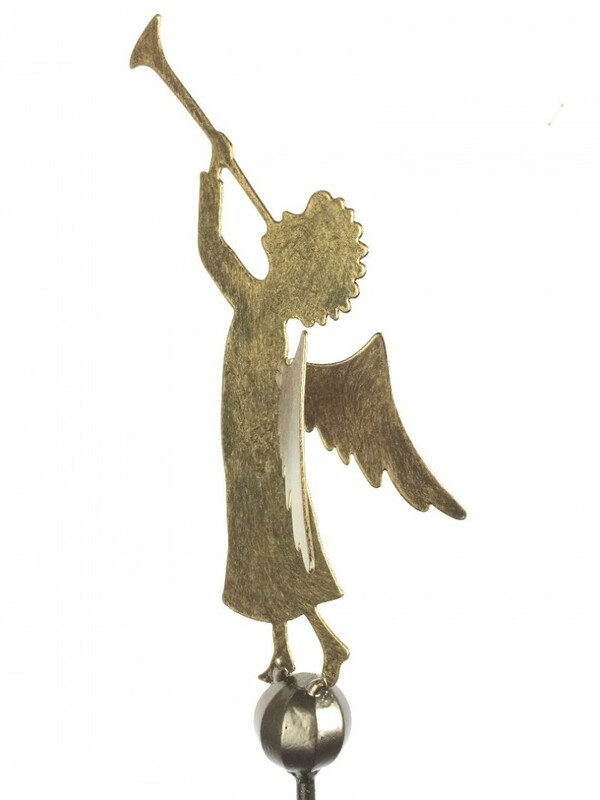 Angels are not just for Christmas. 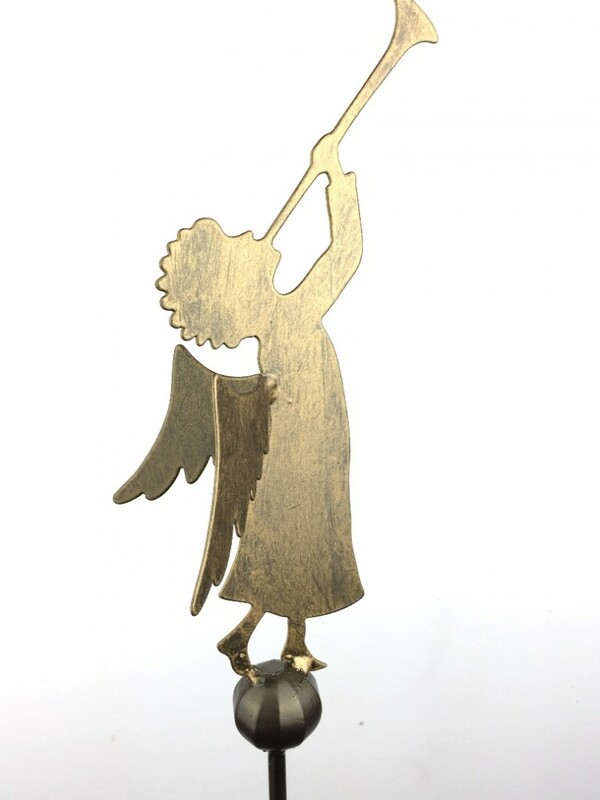 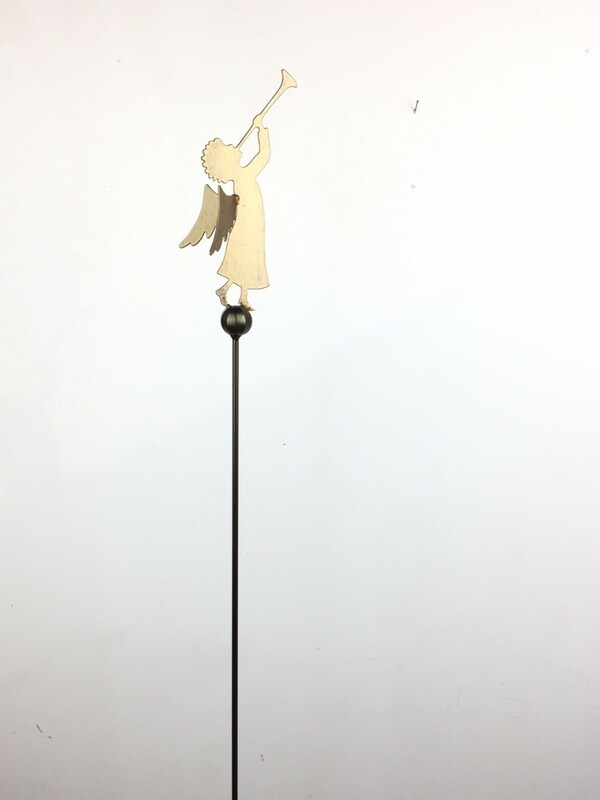 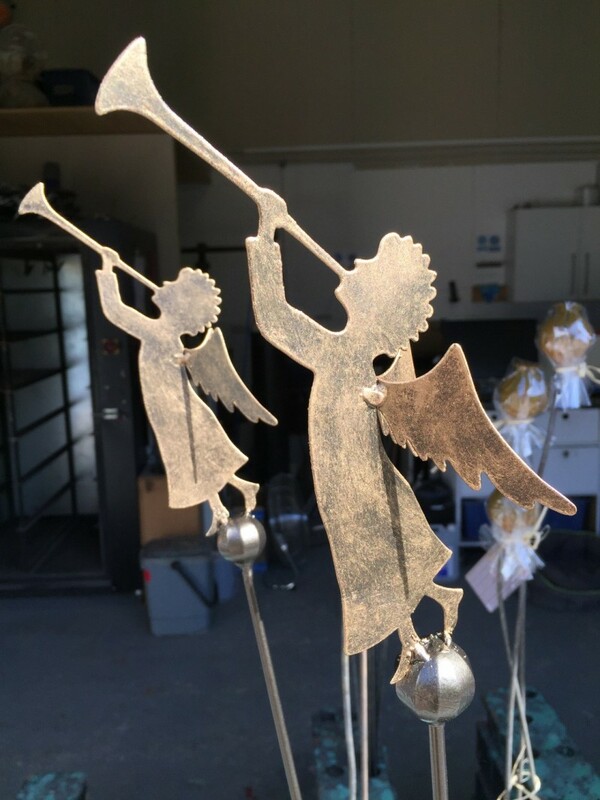 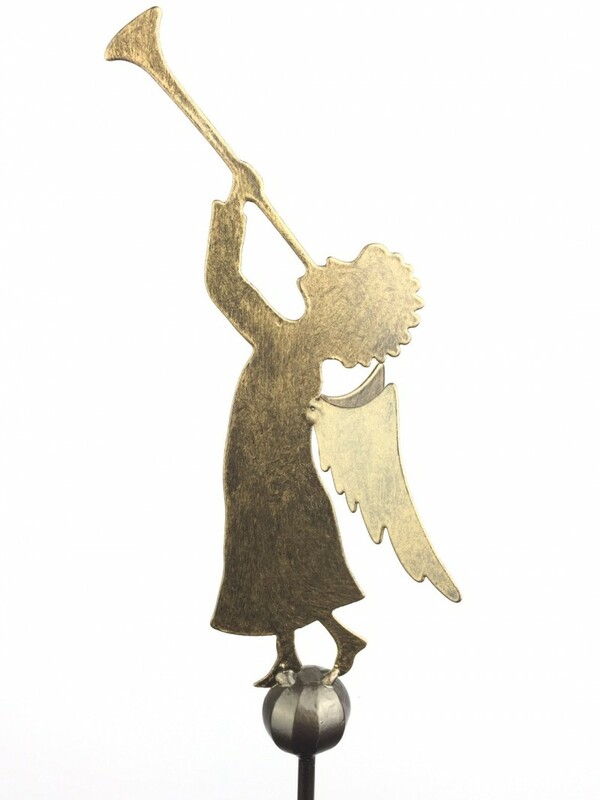 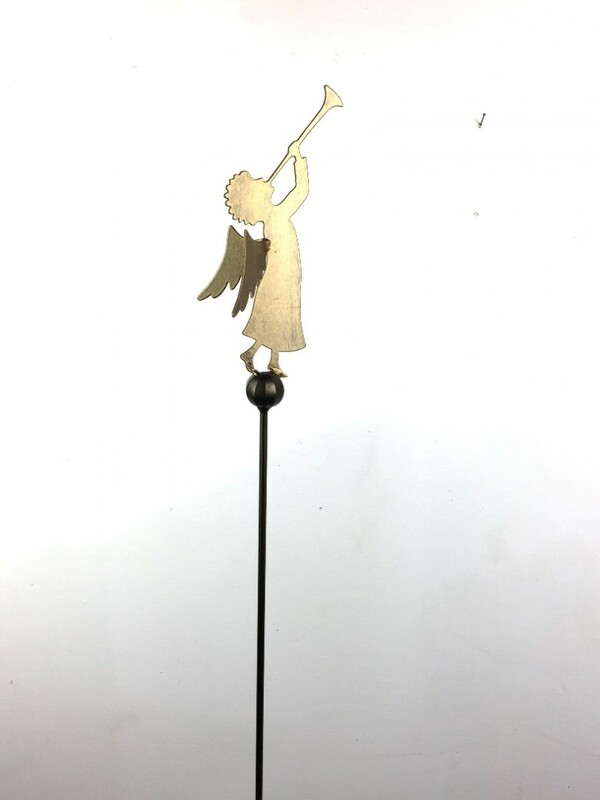 These have an all over Bronze effect powder coat finish with gold patina effect on the angel. 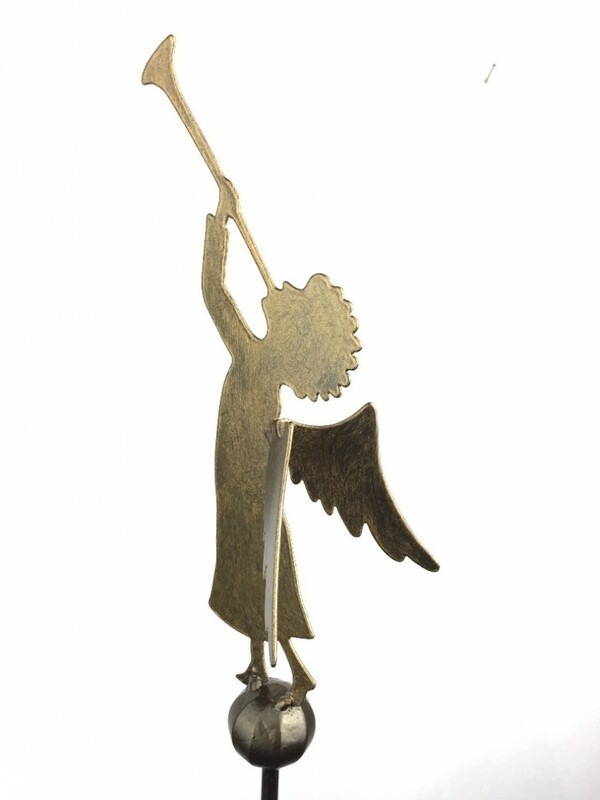 Standing 1.2m tall standing loud and proud.